A beautifully crafted and performed period film that illuminates the life -- and especially the inner life -- of French author Violette Leduc. Une réflexion puissante sur la condition féminine et la création. 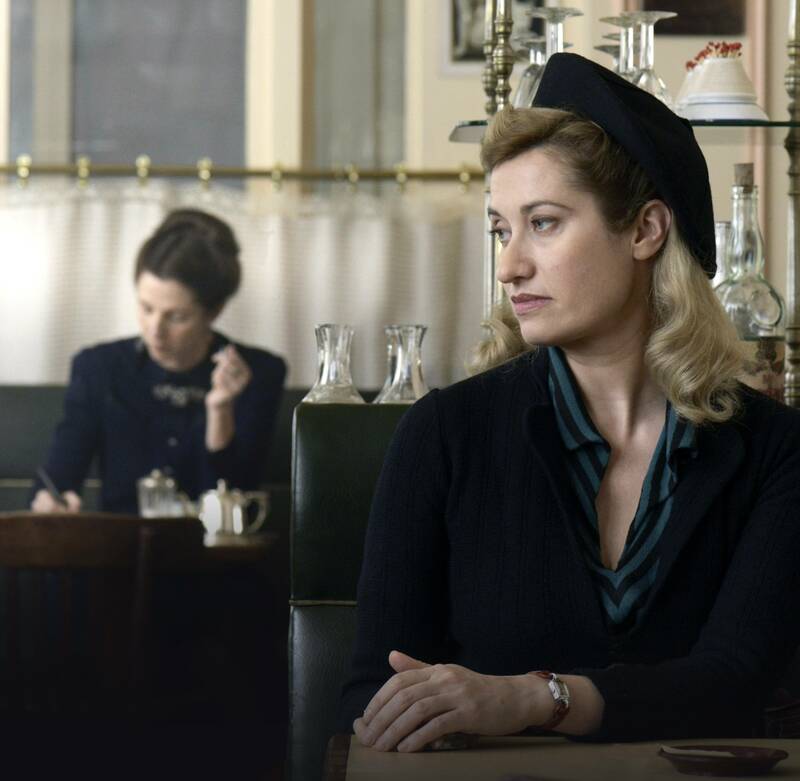 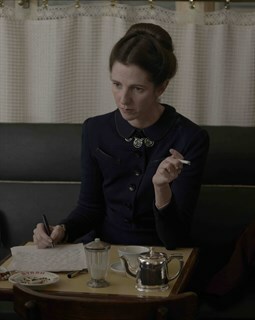 On sort du film, comme Violette Leduc, éperdu d'amour pour Simone de Beauvoir. 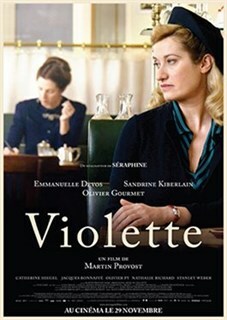 Au-delà d'un remarquable destin d'écrivain, Violette est une magnifique leçon de vie. 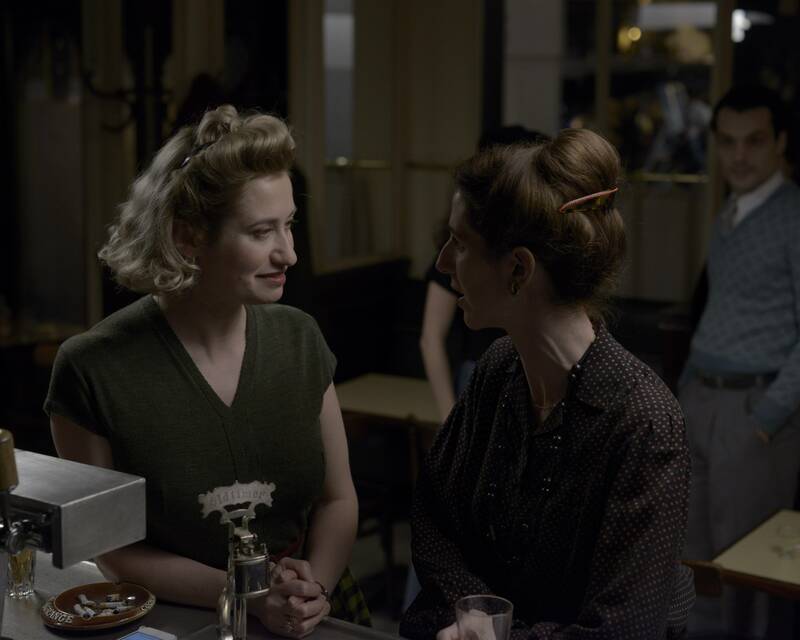 Violette Leduc, an illegitimate child born in the early 20th century, poor and unloved, meets Simone de Beauvoir in the post-war years, in St-Germain-des-Prés. 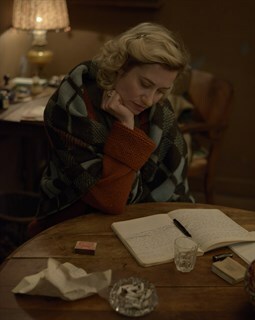 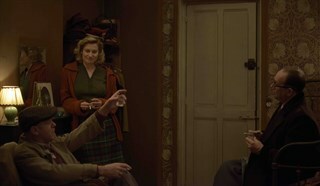 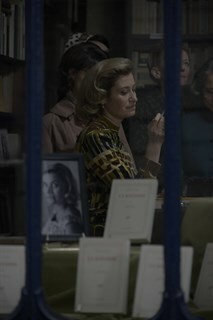 An intense lifelong relation starts between the two women, based on the freedom to write for Violette, and, for Simone, on the conviction that the fate of an outstanding writer is in her hands.